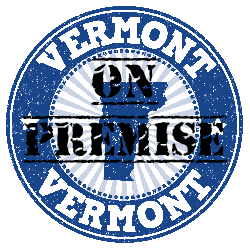 State approved SERVER training that details guidelines for responsible alcohol service in the State of Vermont. This course is approved by the Vermont Department of Liquor Control's Education Division and meets the requirements covers the laws specific to Vermont relating to the sale and service of alcohol. Employees will learn and understand their responsibilities in preventing the sale of alcohol to underage or visibly intoxicated persons; they will also learn proper ID checking techniques, including the difference between a minor driver's license and an adult driver's license, and how to identify and handle suspicious behavior. Certification is valid for 2-years.